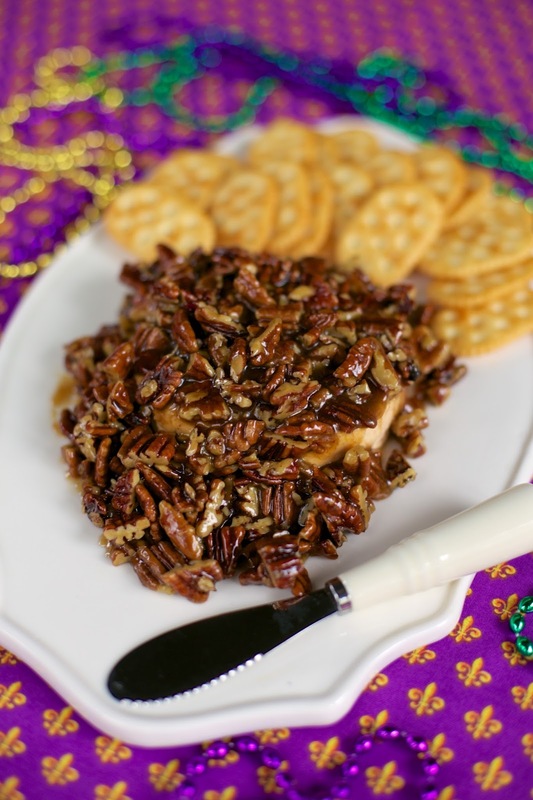 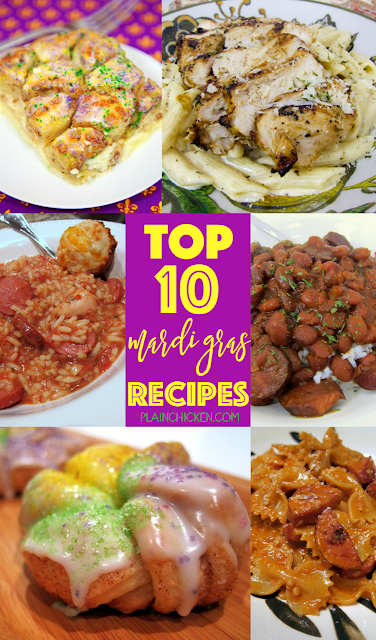 Top 10 Mardi Gras Favorites - 10 must have recipes for your Mardi Gras celebrations! 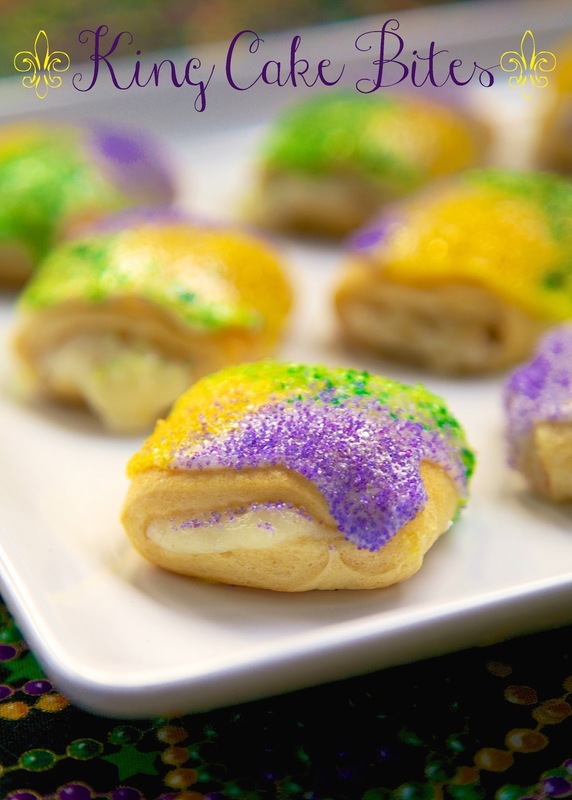 Mardi Gras is in full swing! 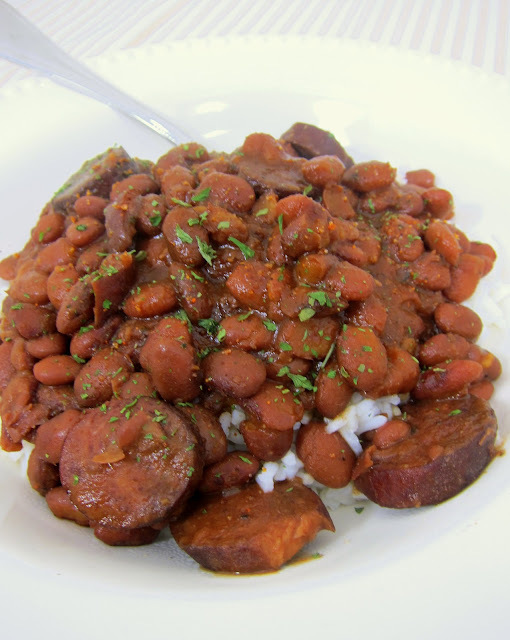 I love everything about New Orleans and Cajun/Creole food. 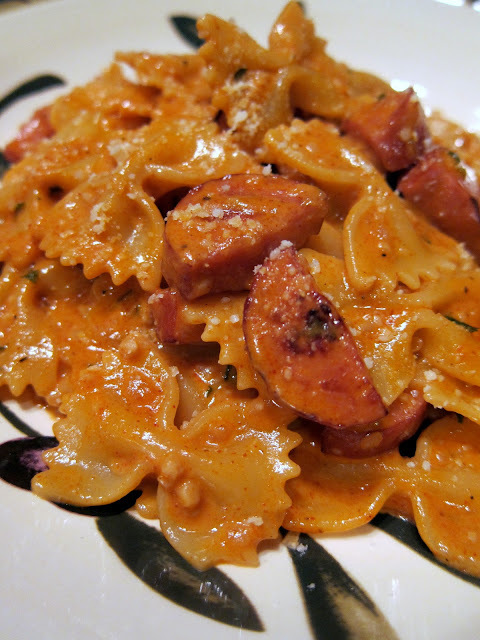 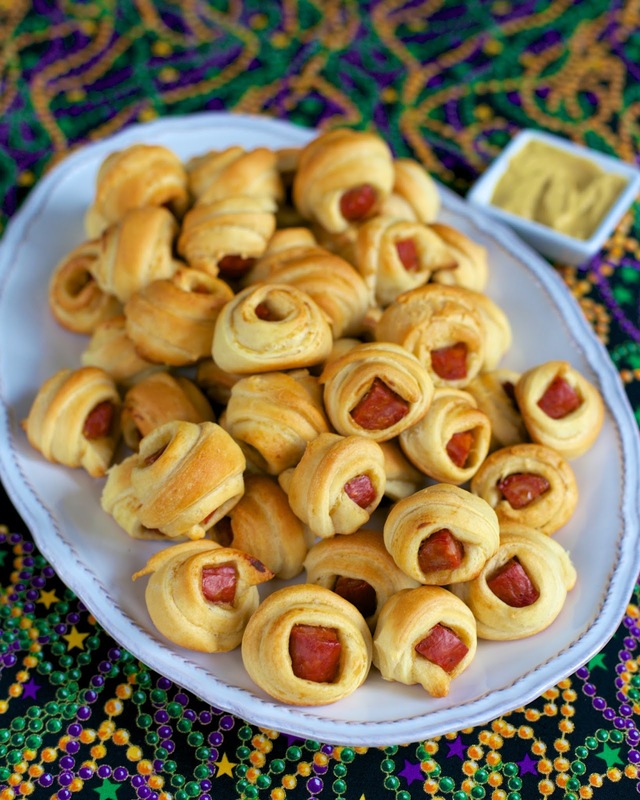 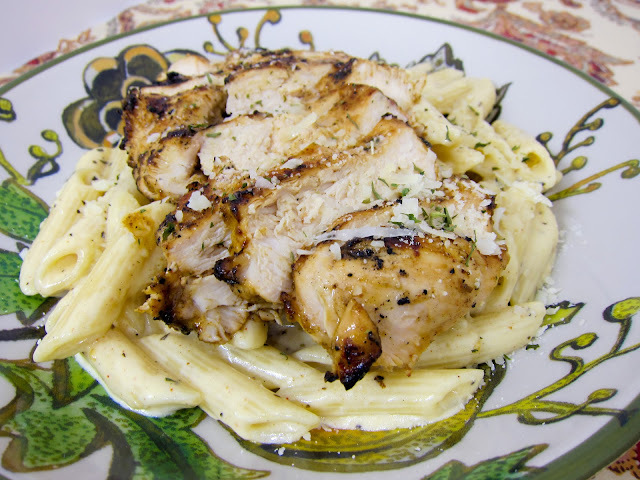 Today I'm sharing 10 of my all-time favorite recipes for Mardi Gras. 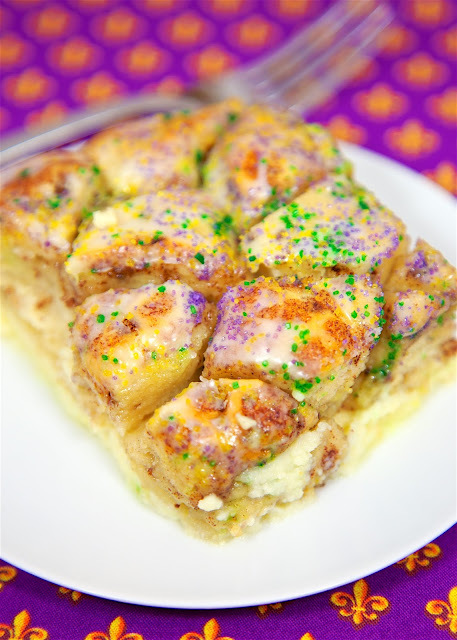 Make sure to stay tuned to the blog this week - I'm sharing four new great recipes for your upcoming Mardi Gras celebrations!